The twin flame relationship is one that can be filled with love and joy, but it does not come without its difficulties. The love you feel for each other is almost unbearably intense, but the pain of being apart is the same. 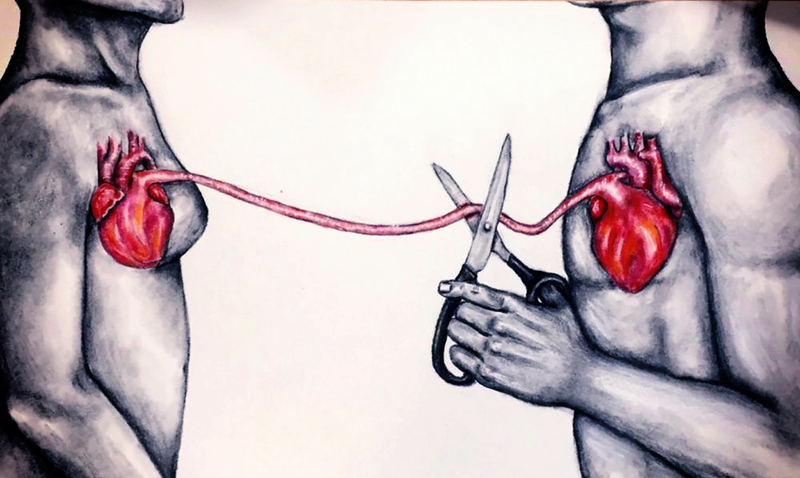 Twin flame separation is not like the typical relationship breakdown. When we are separated from our flames, it is although our entire lives have been shattered. There are many stages of pain they have to face when they are apart, understanding them is the only way to get through. In order to get through the separation, first, you have to understand it. 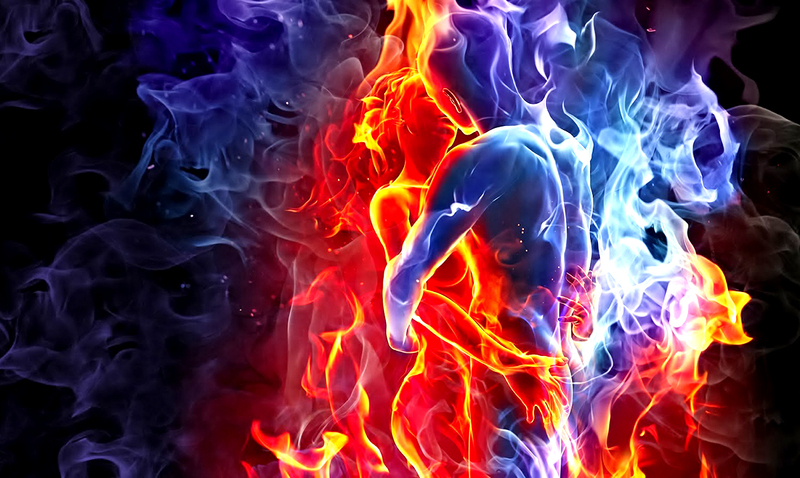 The twin flames pass through various phases of ‘runner and chaser,’ at different periods for numerous reasons. This process is a normal one in which one of the flames starts denying that relationship. Neither possesses they tool to deal with this, so they run. The other flame will understand the process, but that will not change the fact that they are heartbroken. Consider soul shock to be a heartbreak on steroids, and both parties will experience it. The chaser must understand the soul shock, and essentially surrender to it. At least for a moment. You have to experience these emotions in order to learn how to express them. You have to remember not to wallow in your sadness! Once you have dealt with this soul shock, you have to come to peace with it. While you are apart you have to learn to love yourself. In order to be with another first, you have to learn to be with yourself. Work on all the things that you want to change about yourself, learn to be alone. When you do this you will learn to be happy. While it is always tempting to blame your other half for being apart because they are the runner. It is not their fault! They are doing the same thing as you are doing, they are growing into the person that they need to be in order unify with you. You have to learn to trust that they will one day return to you when they are ready. There comes a point during every separation that you have to let go of everything and learn to trust in the Universe. Be patient! It is a virtue after all. The twin flame reunion stage will be here before you know it. It will take place when they have balanced their karma and have forgiven one another for their misdeeds. For this stage to take place, the flames need to evolve and be conscious of their spiritual reality. Twin flames need to be in a state of nirvana be free from past baggage to move into oneness. This will be the final and eternal union.